Trust and Access Control in Smart Environments. [Journal 2017] Reinhard Behrens, Ali Ahmed “A SECURITY ARCHITECTURE FOR THE INTERNET OF THINGS" KSII Transactions on Internet & Information Systems, Volume 11, No. 12. pp. 6092-6115. [Conference 2017] Reinhard Behrens, Ali Ahmed “Internet of Things: An End-to-End Security Layer”, In Innovations in Clouds, Internet and Networks (ICIN), 2017 20th Conference on (pp. 146-149). IEEE. 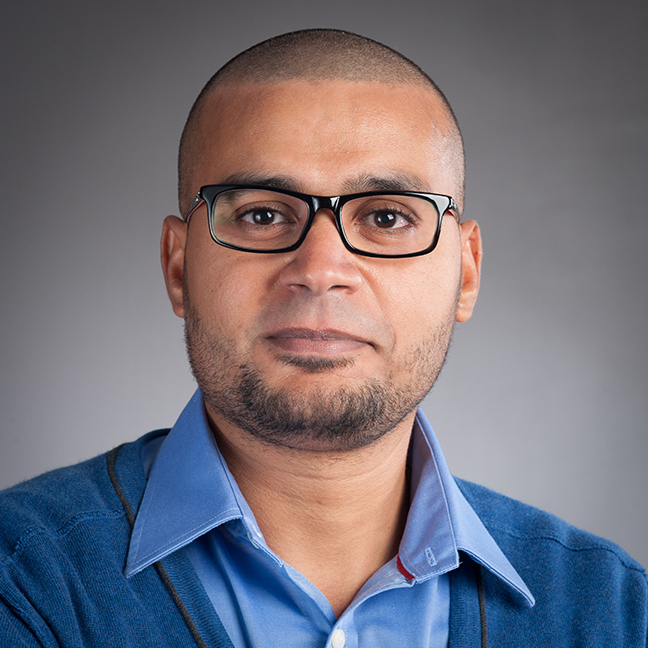 [Journal 2016] Ali Ahmed, “Literature-Based Discovery: Critical Analysis and Future Directions”, The International Journal of Computer Science and Network Security (IJCSNS), Volume 16, No. 07, July 2016, pp 11-26. [Journal 2016] Ali Ahmed and David Booth, “Harmonisation of Digital Privacy Law and Practice: The Jersey Workplace Case Study”, The International Journal of Computer Science and Network Security (IJCSNS), Volume 16, No. 06, June 2016, pp 101-118. [Conference 2016] Ali Ahmed and David Booth, “The Digital Privacy Laws and Practices in the Jersey Island”, The 7thInternational Conference on Emerging Ubiquitous Systems and Pervasive Networks (EUSPN-2016), September 19-22, 2016, London, United Kingdom. [Conference 2015] Ali Ahmed and Saadat AlHashmi, “A Metric for Literature-Based Discovery Methodology Evaluation”, The 12thACS/IEEE International Conference on Computer Systems and Applications AICCSA 2015, November 17-20, 2015, Marrakech, Morocco. [Conference 2012] Ali Ahmed and Abdullah Alnajem, “Trust-Aware Access Control: How Recent is Your Transaction History?”, The Second International Conference on Digital Information and Communication Technology and its Applications, May 16-18, 2012, Thailand. [Conference 2010] Ali Ahmed, and Ning Zhang, “An Access Control Architecture for Context-Risk-Aware Access Control: Architectural Design and Performance Evaluation”, the Fourth International Conference on Emerging Security Information, Systems and Technologies, SECURWARE 2010, July 18 - 25, 2010 - Venice/Mestre, Italy, pp 251-260. [Journal 2009] Ali Ahmed, and Ning Zhang, “Towards the Realisation of Context-Risk-Aware Access Control in Pervasive Computing”, The Journal of Telecommunication Systems, December 2009. [Conference 2008] Ali Ahmed, and Ning Zhang, “A Context-Risk-Aware Access Control Model for Ubiquitous Environments”, in the Proceedings of the 3rd International Workshop on Secure Information Systems (SIS'08), IEEE CS Press - 20-22 October 2008, Wisla, Poland, pp. 775 - 782.